I think that of all the beautiful spots in Naples to get married, LaPlaya is still my favorite. There’s something about this place that makes a beautiful wedding day that much more special. 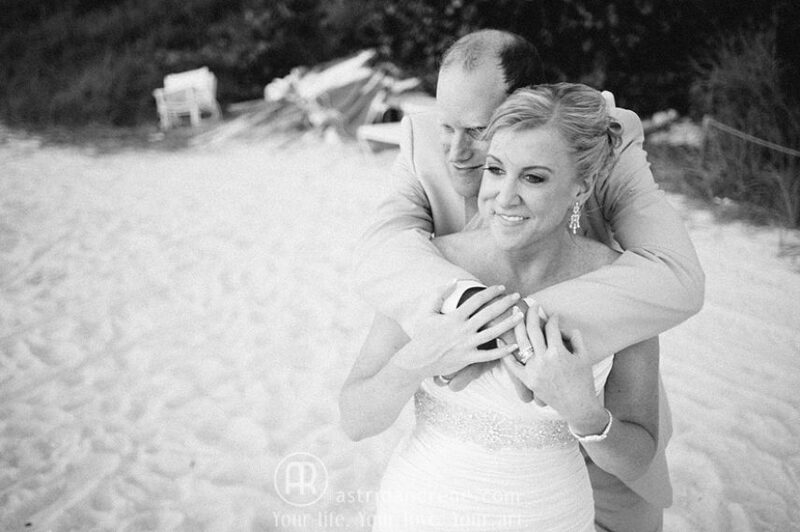 The salt air, the beautiful greenery, the coziness of the facilities, the powder white sand and the 5-star service….no wonder someone with such discerning taste as Jenn selected this venue for her wedding day. Congratulations Jenn and Jason! We wish you many years of happiness together!